VOYAGER CLUB TIP- TRY THE FAMOUS FISH TACOS! 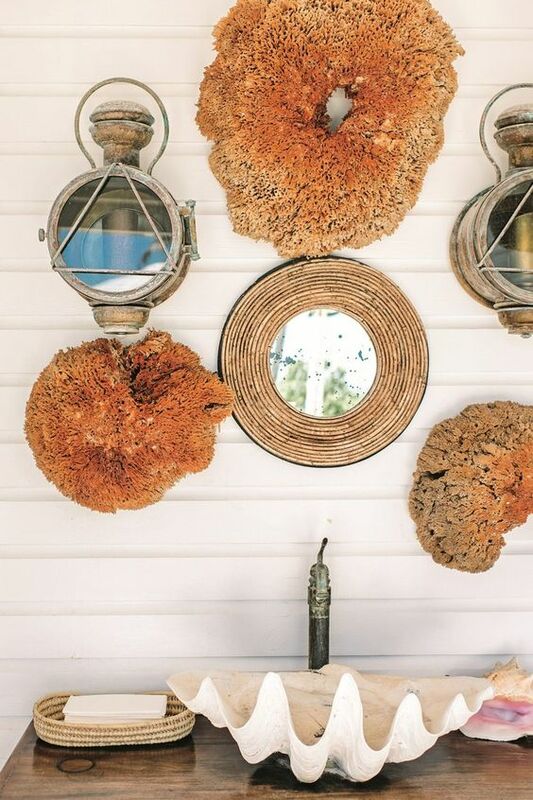 Located on the exclusive island of Harbour island in the Bahamas, the Dunmore is a best kept secret. 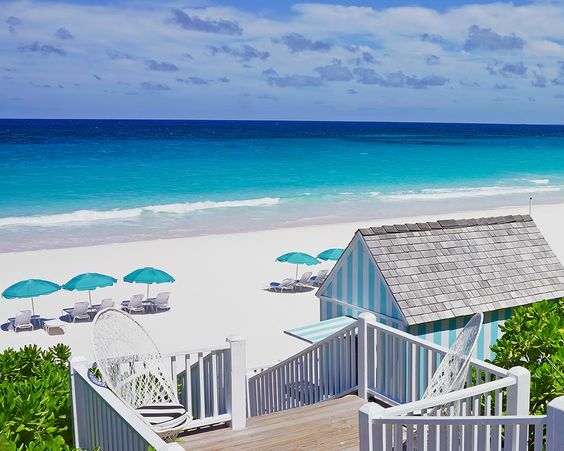 Perfectly positioned on Pink Sand Beach, the hotel features chic luxury cottages and private residences with a fresh twist on retro Bahamian glamour. 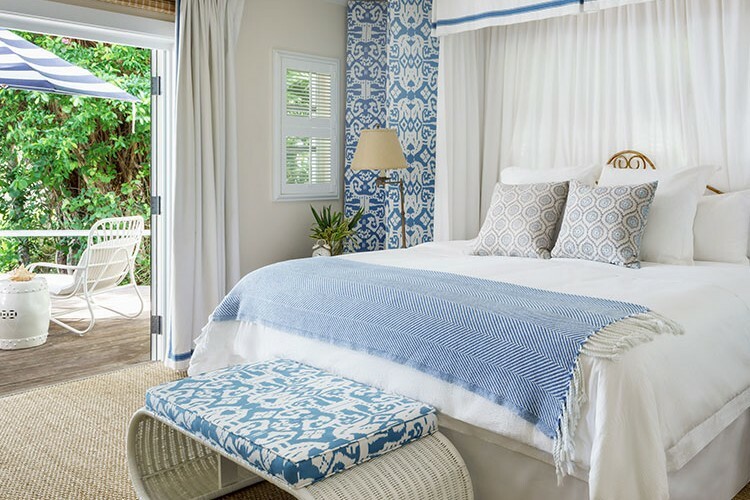 Designed by Amanda Lindroth, these calm and contemporary, boutique oceanfront accommodations are stylishly decorated in shades of sea blues, accented by natural fibers, warm woods and woven organic textures. Private residences are also for rent, offering an ultra exclusive experience for families and larger groups. The Dunmore facilities include the beach, oceanfront pool, fitness facility, tennis courts, cocktail bar and a gastronomique restaurant from breakfast to dinner. Full concierge services available, including massages, treatments, yoga etc.